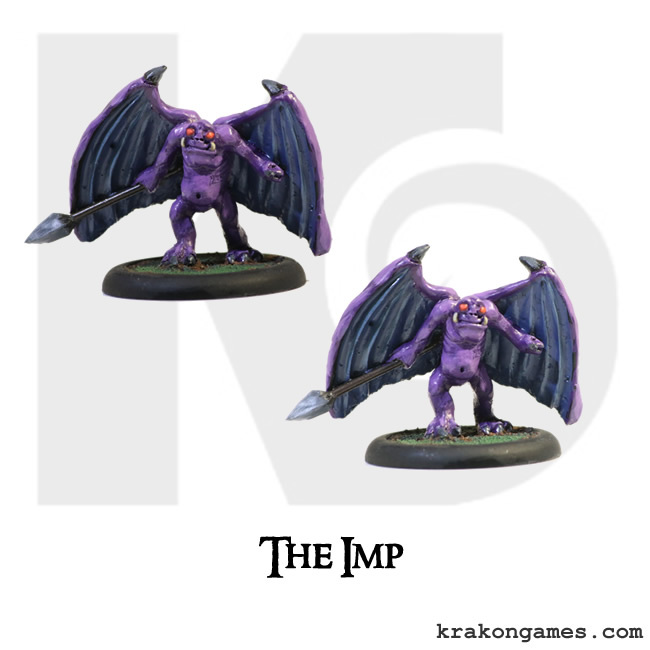 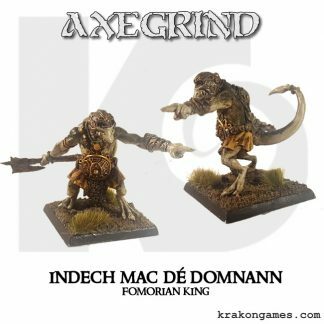 The Imp is a small minion, serving the Fomorians or any master with power. 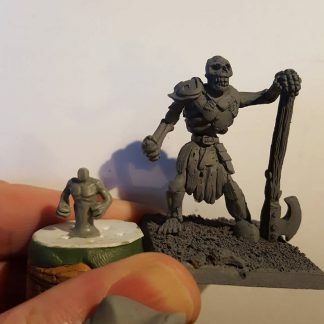 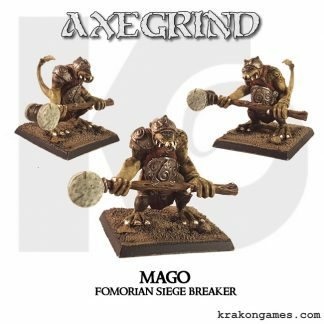 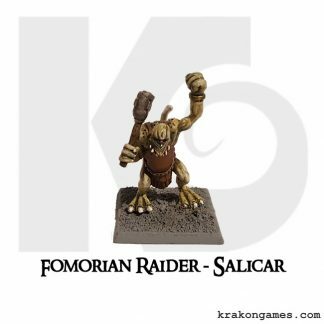 This miniature is cast in resin and is supplied un-assembled without a base. 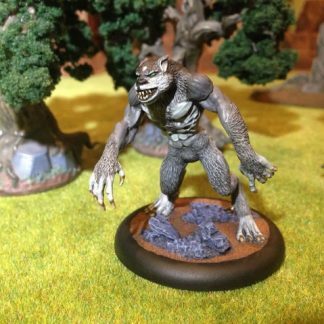 It is a single piece model. The Imp was sculpted by Ross Whitehorn.